Just this week I found myself in tears, in-flight… twice. The first was while watching “Can You Ever Forgive Me?” and the second was during an episode of KUWTK (please don’t judge me) when the family dog died. Sure, both of these contained heart-touching moments, but enough to bring me to tears? I did some research and as it turns out, it’s not just me. Yes, in-flight waterworks are a thing. In fact, a survey of 3,000 Virgin Atlantic passengers found that 55% of respondents report experiencing heightened emotions while mid-air. So why is this? Well, it looks like there are a few theories. In-flight viewing is a solitary act. 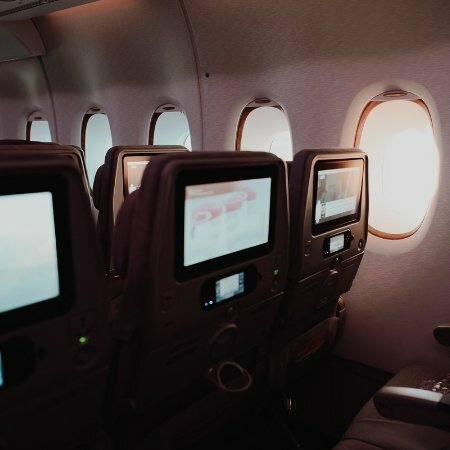 Sure, there may be others around you, but the act of watching anything on a plane is a private affair, even if traveling with loved ones. 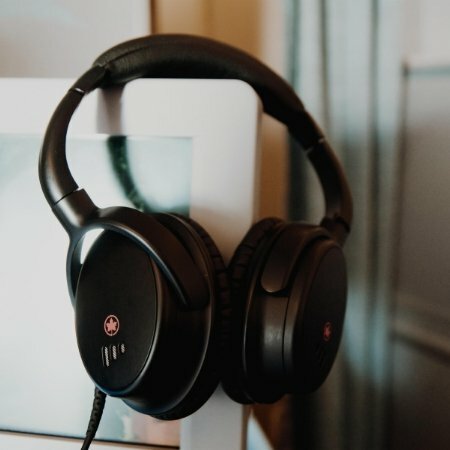 According to Lauren Bylsma, Ph.D., assistant professor of psychiatry at the University of Pittsburgh School of Medicine, the requirement of headphones may be one reason that we feel more immersed in our movie or show of choice. This way of individual viewing can create a sense of being alone, which can make whatever we are watching feel more impactful. The fact of the matter is that often, even if only on a subconscious level, flying can be stressful. 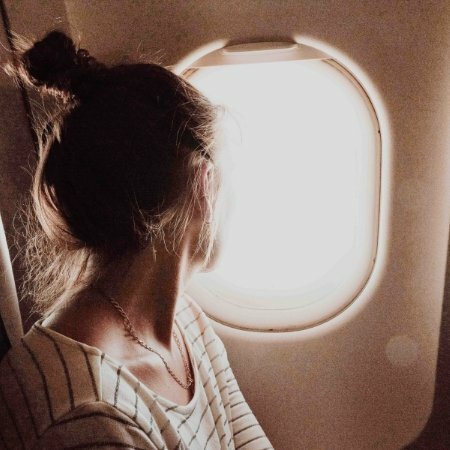 With all the practical matters involved, on top of the physical stressors placed on the body, travel can wear down our capacity for handling emotional stressors. By the time you relax into your seat, the high that had you holding all the pieces together will have subsided. This leaves the nervous system quite tender; hello, blubbering mess. Reduced oxygen levels make us tired. When we’re exhausted, our ability to handle just about anything goes out the window. During the course of a long flight, reduced blood oxygen levels can become a thing; when they do, we find ourselves more tired than we might otherwise be. This exhaustion can increase our sensitivity to tear-inducing events. Pretty much any scene in “This Is Us” will then be enough to leave us weeping. Distractions are a thing of the past. When hovering thousands upon thousands of miles above the earth’s surface, the distractions that once captivated us are as far from reach as they could possibly be. With nowhere to run and nothing to hide behind, flying can force us to sit with underlying emotions that we may have been neglecting. When it comes time to press play, harboring emotions within us find space to breathe through the all-too-human themes woven through whatever film or show we are watching. Let’s face it – even though we always hear about how air travel is safer than driving a car, our safety and security is entirely out of our own hands when hurdling through the air in a metal tube. While flying, it is not uncommon to experience an increased awareness of just how vulnerable we really are. Flying can give us a whole new outlook on life and its happenings – one that is raw and sensitive. From this more reflective space, we might just find that the beloved Kardashian dog has the capacity to pull those heartstrings harder than we might have otherwise believed.